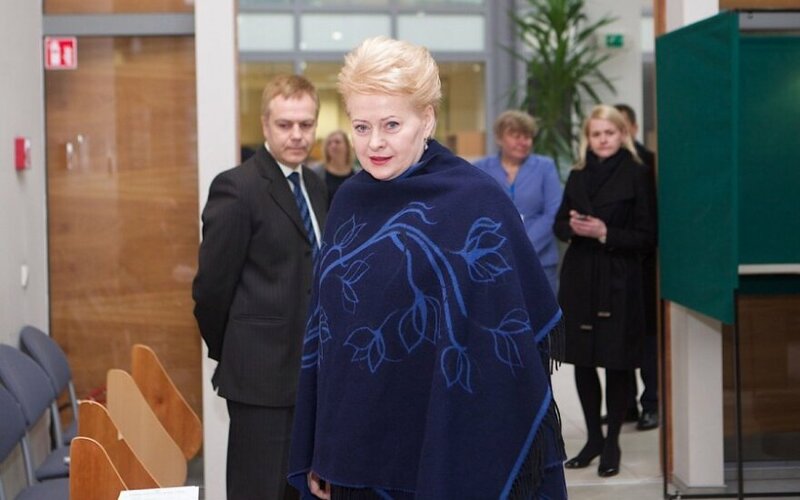 Prosecutor Gintas Ivanauskas of the Lithuanian Prosecutor General's Office wants to question the country's President Dalia Grybauskaitė in the case of her spokeswoman Daiva Ulbinaitė who is accused of having leaked classified information. The prosecutor has submitted a request to Vilnius Regional Court which started hearing the prosecution's appeal against Ulbinaitė's acquittal. Ulbinaitė's lawyer asked the court to reject the request. After hearing both sides, the court was adjourned until 30 March. Vilnius District Court acquitted Ulbinaite on 12 January, having concluded that there was no objective evidence supporting charges that Ulbinaitė had abused her official position and disclosed a state secret. A pre-trial investigation in this case was launched in October 2013 after BNS news agency published an article about a State Security Department report, warning of possible information attacks plotted by Russia against Lithuanian leaders. BNS editor-in-chief Jūratė Damulytė-Semėnienė refused to disclose in court the source of the information for the article. After the case was handed over to court in June, Ulbinaitė stepped down as presidential spokeswoman but was reinstated after the court of first instance acquitted her. The court also ruled in this case that wiretapping of BNS staff as part of the investigation was illegal.